Liberty AV Solutions, a subsidiary of WESCO Distribution, Inc., a publicly traded Fortune 500 holding company, has long been a leader in the professional AV marketplace. Their wires, cables, plates, panels, racks and power management solutions are integral to commercial AV projects. 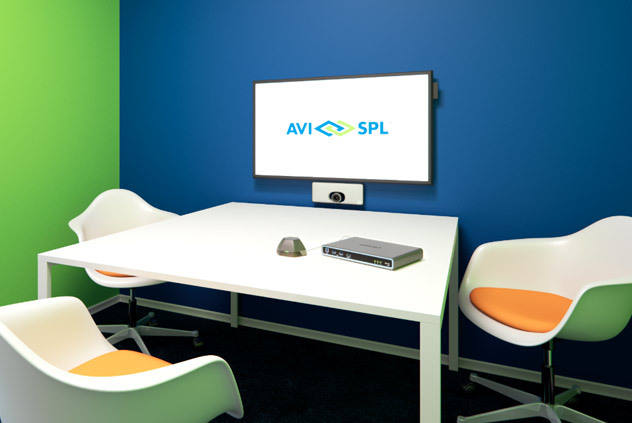 As the world’s largest and most trusted AV integrator, AVI-SPL partners with leading AV manufacturers—like Liberty AV—to ensure every cable and connector for your project is the best available. The DL-UHDLIC room controller makes starting meetings faster and easier. This solution automatically turns on your projector, video display, window shade, and an additional user selected device or system. A networked video system empowers Adventist Health to collaborate with its nationwide campuses. AVI-SPL and Liberty AV deliver better connections and faster meeting starts. Known primarily as a source for cables and wire, plates and panels, Liberty AV has expanded its portfolio to include digital and networked AV solutions. Here are just a few of the products AVI-SPL is currently highlighting. Adding huddle spaces to an open office design brings people together in a way that goes beyond talking about ideas. It allows them to all work on the same project at the same time – to collaborate.